The second generation Panamera is still a few years away, so until it debuts, we’ll have to take solace in the many iterations Porsche is providing of the current model. 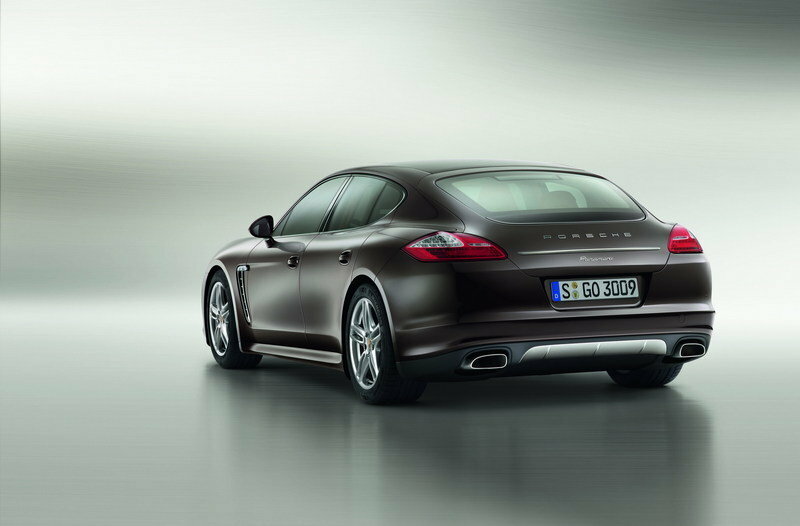 One of them is the special Platinum Edition based on both the Panamera and Panamera 4 versions. This special edition will go on sale at the end of November 2012 at a starting price of $80,500. 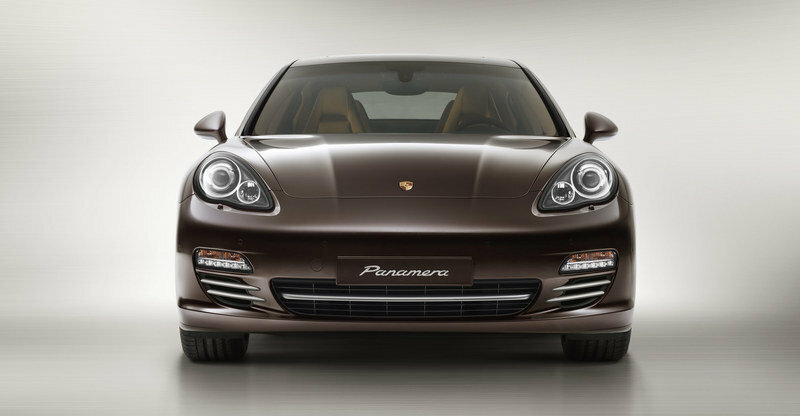 The new Panamera Platinum Edition will be distinguished by selected design features in Platinum Silver on the air-inlet grille lamellas, lower half of the side view mirrors, the trim on the trunk lid, the rear diffuser, and on the air vent grille on the side. The final touch a special set of 19-inch Panamera Turbo alloy wheels with the red, black, and gold Porsche crest. For the interior, this special edition gets an exclusive part-leather interior package and a number of other color and material combinations. 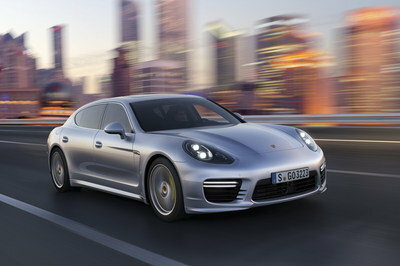 Hit the jump to read more about the 2013 Porsche Panamera Platinum Edition. The last element of the exterior package is a set of 19-inch Panamera Turbo alloy wheels with the red, black, and gold Porsche crest. Standard equipment for the exterior includes Bi-Xenon main headlights and front parking assist, while the Porsche Dynamic Light System (PDLS) is available as an option. For the interior, the Porsche Panamera Platinum Edition will feature many of the elements already seen on the standard model. 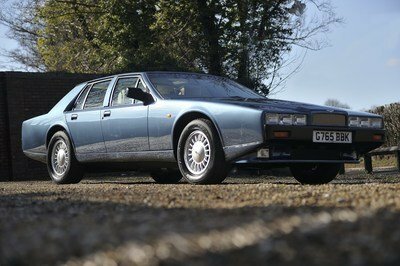 This includes a combination of business and sportiness, as well as space to accommodate four passengers. 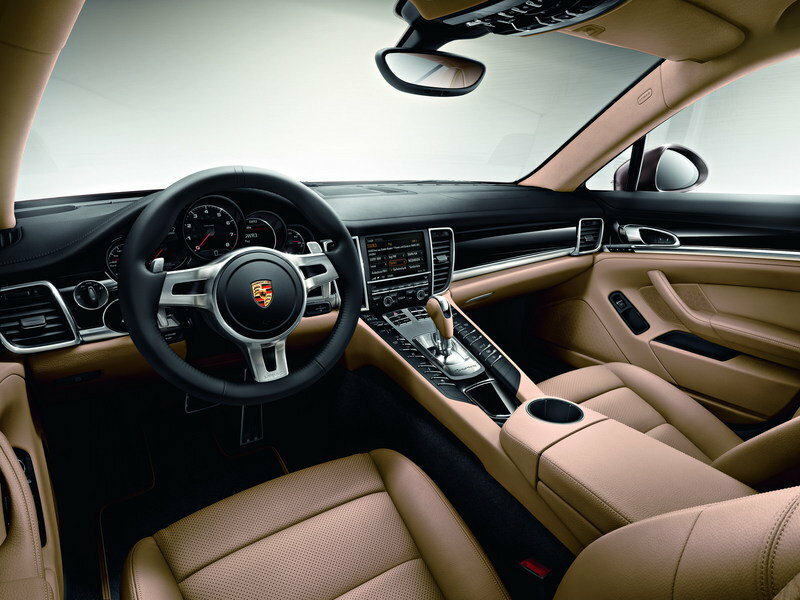 The standard equipment for the interior is plentiful, bringing in elements like a SportDesign steering wheel combined with Porsche Doppelkupplung (PDK, optional for the Panamera and standard in the Panamera 4) that comes equipped with gearshift paddles behind the right- and left-hand spokes. 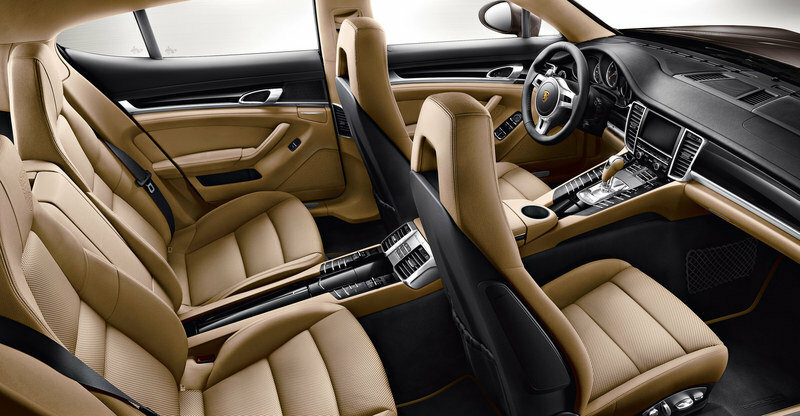 To further identify the model, Porsche also added a part-leather interior package that combines black with luxor beige. Black was also used for the upper part of the dashboard, the door trim, the footwell, and the back of the front seats, while beige was used for the remainder of the interior. A special "Platinum Edition" insignia on the front door trim strips will be a further identification of the model. Also available as standard is a high-resolution 7-inch TFT touchscreen display and eleven loudspeakers with a combined output of 235 watts, and the Porsche Communication Management with built-in navigation unit that allows to select between a 2D display and a 3D perspective. 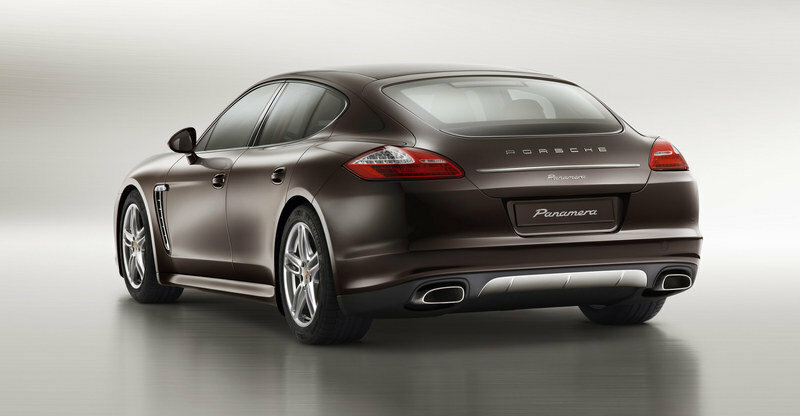 As stated earlier, the Porsche Panamera Platinum Edition is all about style so no changes can be found under the hood. 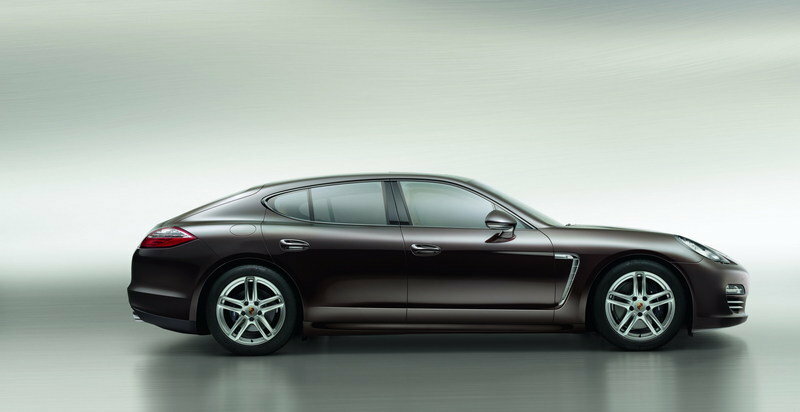 The Panamera will still be powered by a 3.6 liter engine with an output of 300 HP and 295 lb.-ft of torque. 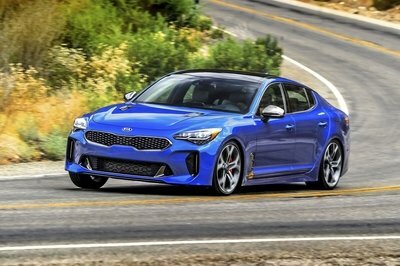 Top speed for the model goes up to an impressive 160 mph, while fuel economy is rated at 27 mpg. 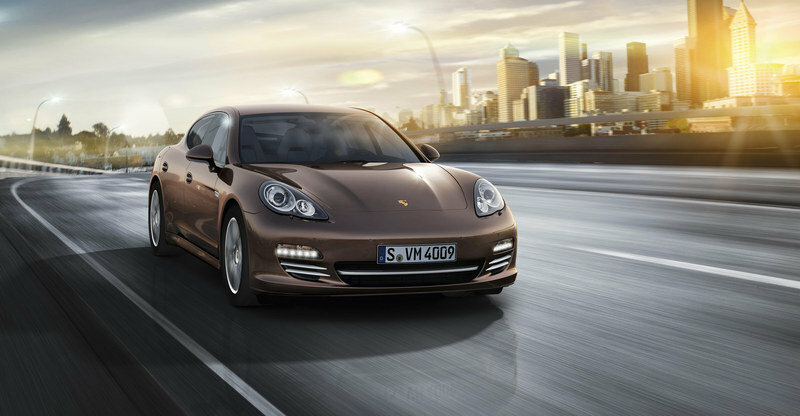 The new Porsche Panamera Platinum Edition will go on sale at the end of November 2012. 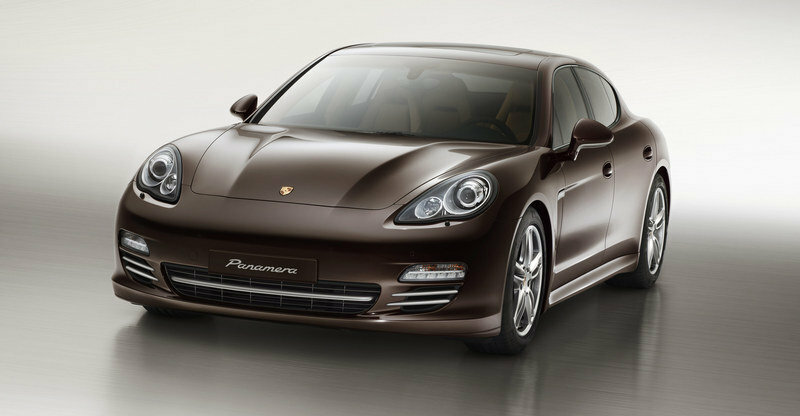 The standard Panamera version is priced at $80,500 and the Panamera 4 at $84,600. 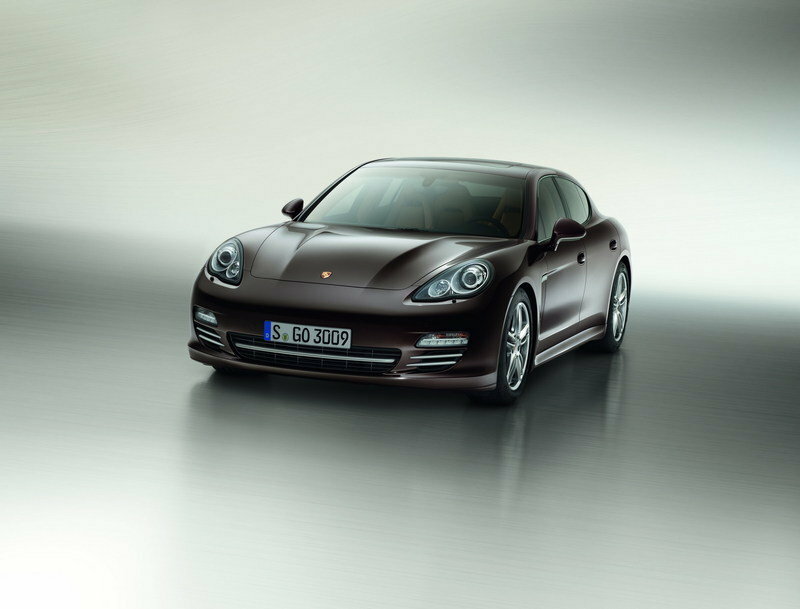 The list of competitors for the Panamera Platinum Edition is the same as the standard model. 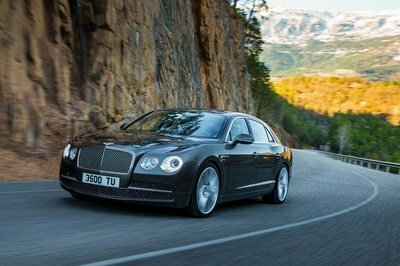 This would bring us to the Aston Martin Rapide and the Audi S7. The Aston Martin Rapide is far more expensive than the Panamera, coming in at $210K, but it is also much more powerful with its 470 HP V12 engine. 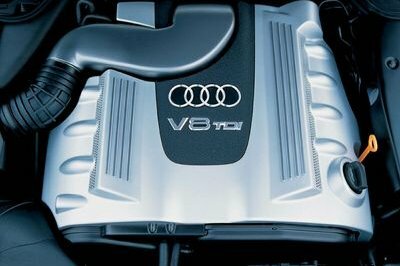 The Audi S7 is a bit cheaper than the Panamera at $78K, but it is also more powerful: it is powered by a 420 HP V8 engine. Starting at the end of November, Dr. Ing. h.c. F. Porsche AG, Stuttgart, is offering a particularly exclusive and elegant version of the Panamera: the Platinum Edition. The elegant special edition Panamera, available as Panamera 4 and Panamera Diesel, stands out thanks to their subtle, independent design features in platinum silver metallic combined with expanded standard features and exclusive details. The lower half of the side view mirrors, the air-inlet grille lamellas, the air vent grille on the side designed specifically for the turbo model, the trim on the trunk lid and the rear diffuser are all in platinum silver metallic. The interplay with one of the Edition’s five exterior finish colours results in an especially harmonious and elegant appearance. Solid exterior colours are offered in black or white as well as the options of metallic basalt black, metallic carbon grey and metallic mahogany lacquer finishes. The black glossy finish used for the side window strips creates a convincing overall exterior appearance. Delivering considerable benefits to the customer, many frequently requested extras are now coming as standard equipment with the Panamera Platinum Edition. These include the Bi-Xenon main headlights and front parking assist. The automatically dimming interior and exterior mirrors reduce glare from traffic behind you, and the 19-inch Panamera Turbo alloy wheels with the red, black and gold Porsche crest highlight the sporty elegance of the vehicle. The new black/luxor beige bi-colour combination also creates an especially sumptuous interior ambience. Exclusively for the Panamera Platinum Edition a part-leather interior package comes as standard, with a full leather package optionally available. Compared to the previous bi-colour detailing, the new bi-colour combination patterns have been revised. Thus, along with the upper part of the dashboard and the door trim, the footwell and the back of the front seats as well as the loadspace cover are in black, while the remainder of the interior is in luxor beige. Other highlights include the standard sport design steering wheel and the distinctive Porsche crest on the front and rear headrests as well as the insignia “Platinum Edition” on the front door trim strips. In addition, Power Steering Plus as well as front seat heating come as standard. The standard Porsche Communication Management (PCM) with navigation module keeps Platinum Edition drivers on track. With a high-resolution 7-inch TFT touchscreen and eleven loudspeakers with a combined output of 235 watts, the Porsche Communication Management with built-in navigation unit not only gives assistance with dynamic route guidance, but also ensures optimal audio sound in the vehicle. The price for the Panamera Platinum Edition in Germany is EUR 79,707 including VAT, the diesel version costs EUR 82,206 and the Panamera 4 Platinum Edition retails for EUR 87,323. "platinum edition" name seems stupid to me, but upon reading what it contains, it’s a passable value. I am verry happy and I applaud Porsche for not equipping this car with ridiculously large wheels. It needs those 21 inch Turbo rims that look so good on it, then it would be a good value. Hmmmm, Cadillac has a Platinum edition for the non-sport Cadillac. The Escalade, & XTS are available in a standard then a Platinum edition. Not sure I understand what Porsche was trying to do here.